IBM’s Digital Optimization is looking for leading experts in online customer experience. Our mission is to implement a consistent web experience management model and optimization capability for the ibm.com site across geographies. 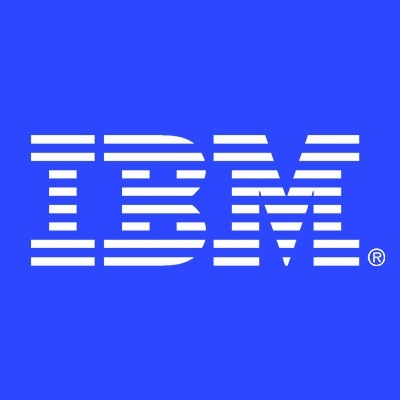 As a team we are responsible for the business results of IBM.com: from visits, leads and win revenue, to customer experience metrics like NPS and more.